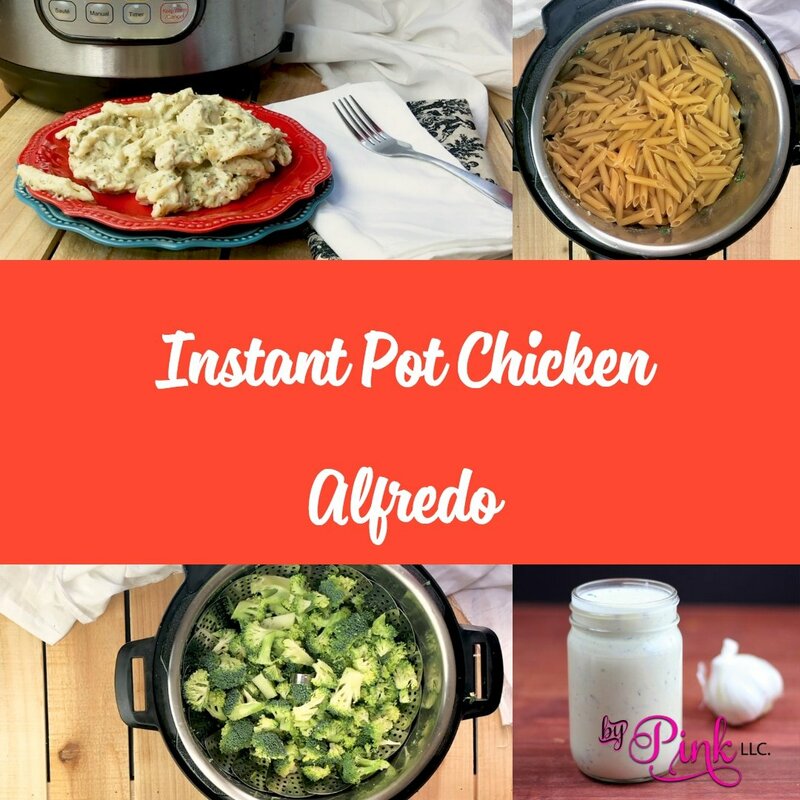 Learn How to make Chicken Alfredo in the Instant Pot is going to be an instant family favorite. You are able to make a homemade chicken Alfredo in under 30 minutes, a perfect weeknight meal. 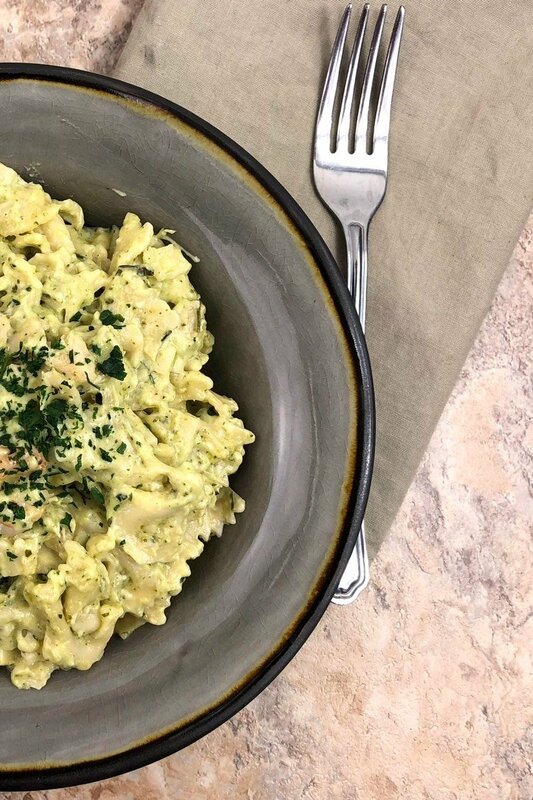 A no-fuss chicken Alfredo recipe, that can be made in no time. Add this pressure cooker recipe to your menu, and you can thank me later. Have you ever made homemade alfredo sauce before? If you haven’t, you are so missing out. I will be honest, I tried the jars of alfredo sauce, and it just didn’t work for me and my family. We found them to be bland or funky, and I thought I have to make homemade. I created an alfredo sauce that is adapted for my pot, and I will NEVER look at the jar sauce again. 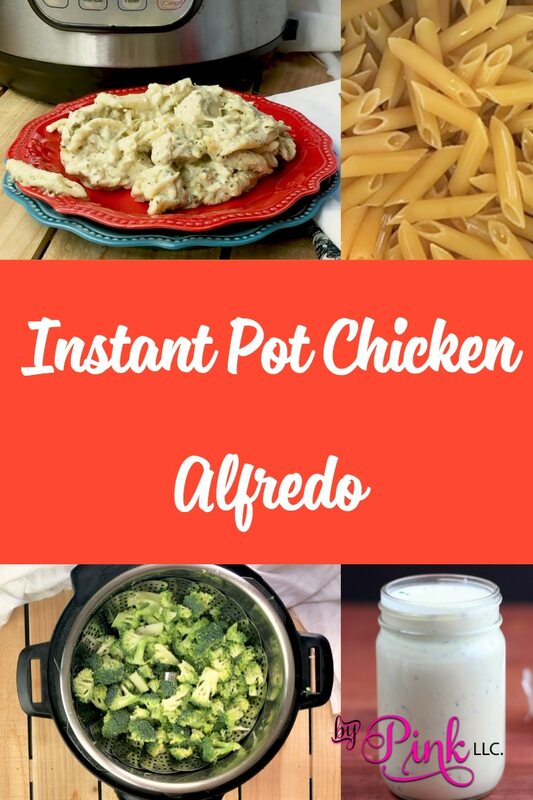 You are able to cook your meat and pasta all in your Instant Pot without having to pull out every pot and pan you own for a stovetop version! Can I get a heck ya?! I mean come on, supper really can’t get much easier, thanks to your Instant Pot. When friends ask me do I truly need an electric pressure cooker, I always say no. You don’t have to own one, but I will say it is beyond handy and has really eased up my life in terms of saving time in the kitchen, being versatile, and it uses less energy so it saves me money! So ask yourself, do you need one? I wanted one, so I bought it, the best decision I have ever made! This chicken Alfredo recipe makes quite a bit. We saved back half of it and froze it for another meal (I have directions for freezing below) and it reheated beautifully. Meals like this I love to make and save some back and then have for a future meal. I stockpile my freezer and on those nights I absolutely don’t want to cook, I pull out a freezer meal and re-heat. Or cut the recipe in half and freeze half of your sauce. Then you can use the sauce over pasta, or create a shrimp or chicken Alfredo at another time! Thaw and reheat method. 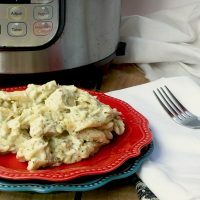 I have added this recipe for Instant Pot Chicken Alfredo to my meal plan and we will be having it often because with picky eaters you have got to make more of what they love. For more great recipes like this Instant Pot Chicken Alfredo join Food Blogs and Recipes and Instant Pot Recipes and Talk on Facebook. This recipe is great for newbies to the pressure cooker, Instant Pot pros, and even approved for picky eaters! Truly a recipe that is tried and true, and we keep in constant rotation at our home. Serve with some garlic bread or breadsticks, or reach for a lighter side like a side salad. 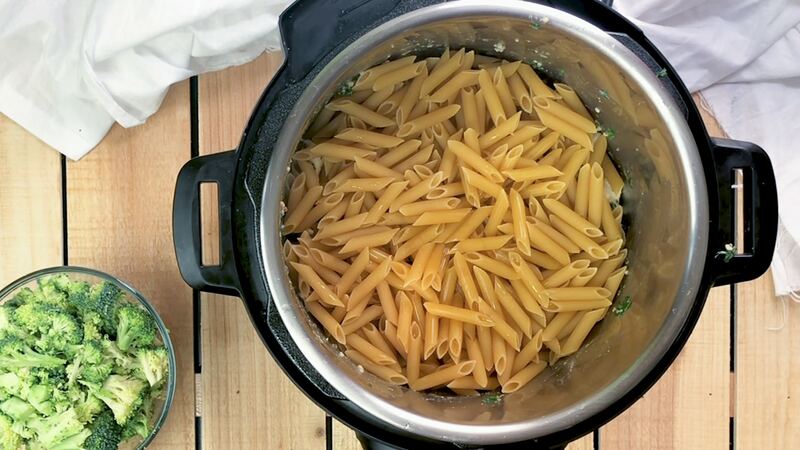 We love cooking pasta in our Instant Pot. 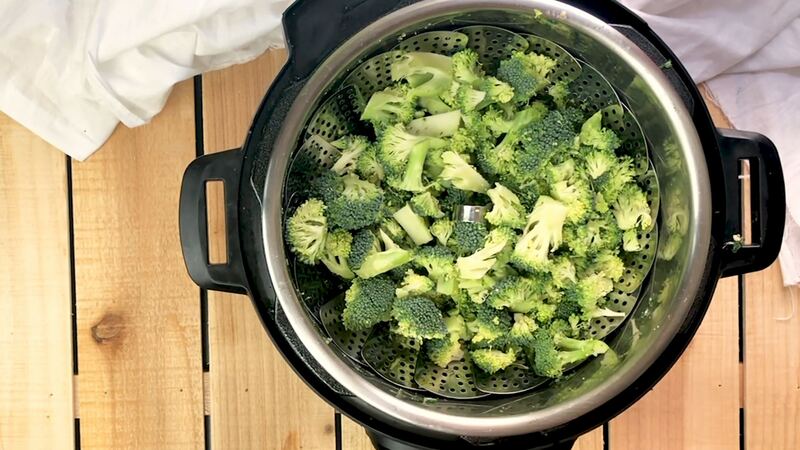 This saves so much time and when you master the method (just follow my recipes) you will find waiting for water to boil on the stovetop is something in the past! Give this recipe a try, and see how your family enjoys it! What is your favorite pasta dish? Here are a few more of my faves. 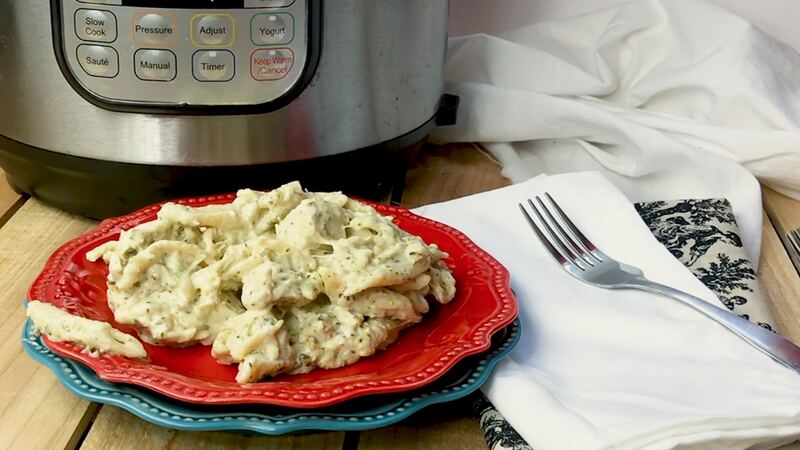 This Instant Pot Chicken Alfredo is going to be an instant family favorite. A no-fuss chicken alfredo recipe, that can be made in no time. Add all ingredients to the pot except the sauce. Cover and cook on high pressure for 15 mins and quick release. Is there any pasta in this dish? You don’t have it listed in the ingredients but in the picture it looks like bow tie noodles are in it. Also, how many pound of chicken? 4 chicken breasts could be anywhere from 4-6 pounds which sounds like ALOT for one dish. Also, you say to put everything in the pot except the sauce & 1 cup of water. I thought you need at least 1 cup of water for the pot to come to pressure. I’m really confused with this recipe. The picture looks really tasty but I don’t know how to go about making it. I have a few questions for this recipe (Chicken/Shrimp Alfredo), do you use a trivet for the chicken or is everything at the bottom of the pot? Do you stir? Does it matter what order things are in? Do you saute the chicken or garlic first? Sorry for all the questions but I can’t seem to find the answers above. Can you please send the direct link to the chicken and broccoli Alfredo sauce? I bought all of the ingredients and when I click “make it”, I can’t see the recipe. Now, I have all the ingredients and no recipe. Thanks. The link to the sauce is at the bottom of this recipe.